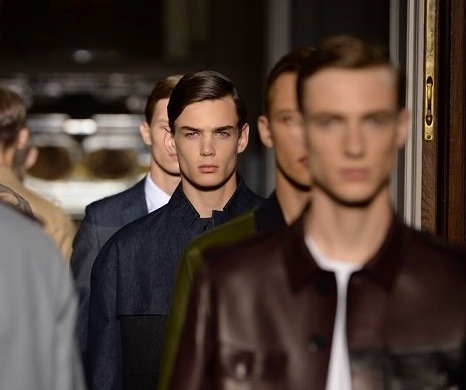 Luxury Roman fashion house Valentino has opened a men’s-only flagship store in Paris. The 4,300 sq ft store is Valentino’s first store to accommodate men’s fashion exclusively, and is part of the retailer’s pledge to grow the menswear arm of the business. The flagship will feature a new made-to-measure service, allowing customers to order bespoke suits, peacoats, shoes and jeans. Menswear currently represents between 7 and 8 per cent of the business, but the company is aiming to grow that to 10 to 15 per cent in the next three to five years. Speaking to WWD, chief executive officer Stefano Sassi, said: “This is a statement to tell everyone that we are quite ambitious about our men’s project”. Posted on January 14, 2014, in #international, #luxury, #retail. Bookmark the permalink. Leave a comment.